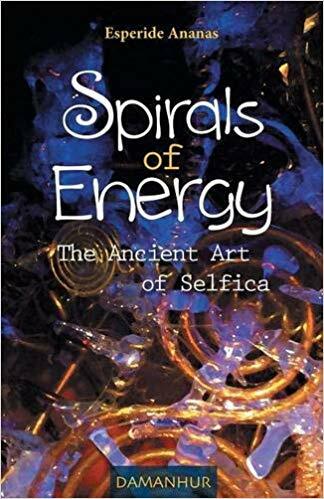 “This book recounts the experiments of many researchers and enthusiasts of the Self as well as those of the author, who has personally partecipated in many experiences. It is a journey into a new dimension where time, space, emotions and memory respond to laws which are very different from those we are used to…” You may order the book through our website. If you make a purchase of more than Euro 150.00, you will receive a free copy.